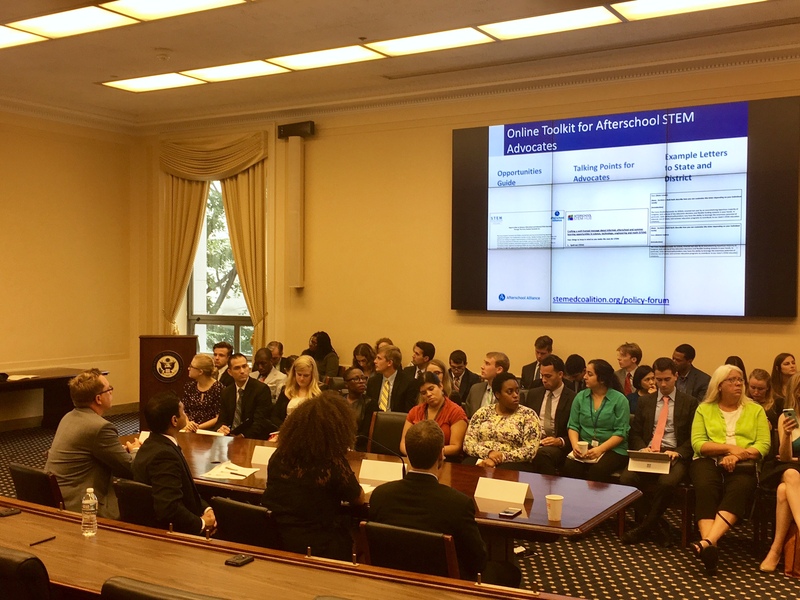 This morning, the STEM Education Coalition Policy Forum hosted a briefing on Capitol Hill with Battelle/STEMx. 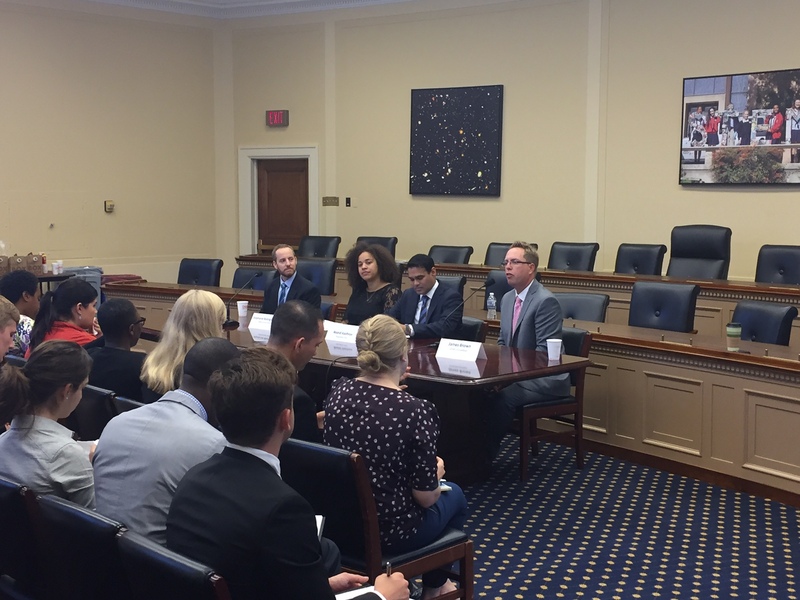 The briefing, entitled STEM in the States: Impacts of the Every Student Succeeds Act featured expert panelists Anand Vaishnav of Education First, Stephanie Rodriguez of the Afterschool Alliance, and Michael Feder of Battelle/STEMx. The speakers presented their findings on the state level impacts of the Every Student Succeeds Act (ESSA) and explored how state administrators are utilizing new authorities under ESSA to prioritize STEM education in their states. The panelists also discussed how state and local advocates, including afterschool and informal learning advocates, are influencing state plans through the ongoing advocacy work. While a video of the event is not available, you can view the speakers’ presentations here.